Soul plans give an insight into both these elements in our lives. 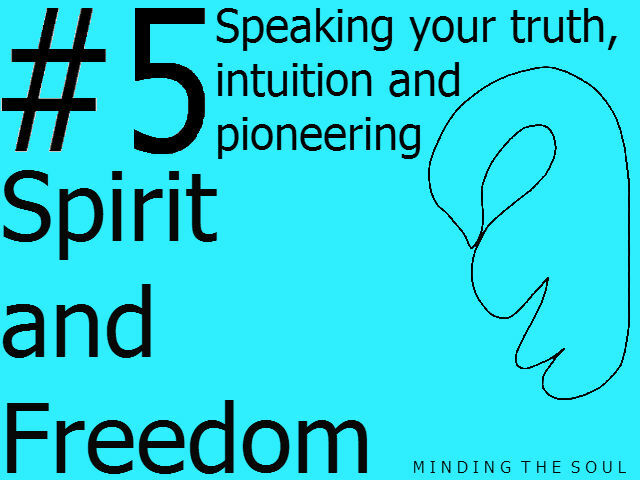 When we find freedom we have the space to explore ourselves, our spirituality and our truth. Just as freedom’s importance is omnipresent throughout the universe however, the amount of things that can rob us of our freedom are beyond measure. 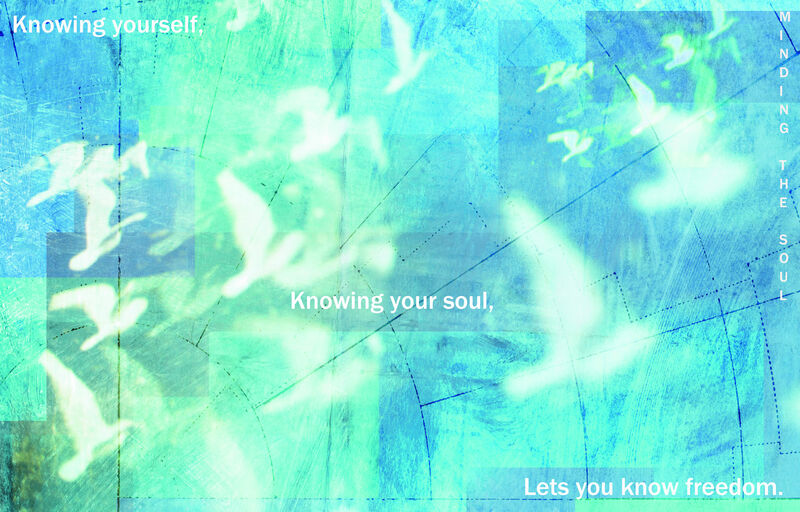 Find out what gives you freedom, or if anything is taking away your freedom away with a Soul Plan reading. Click here for more information.